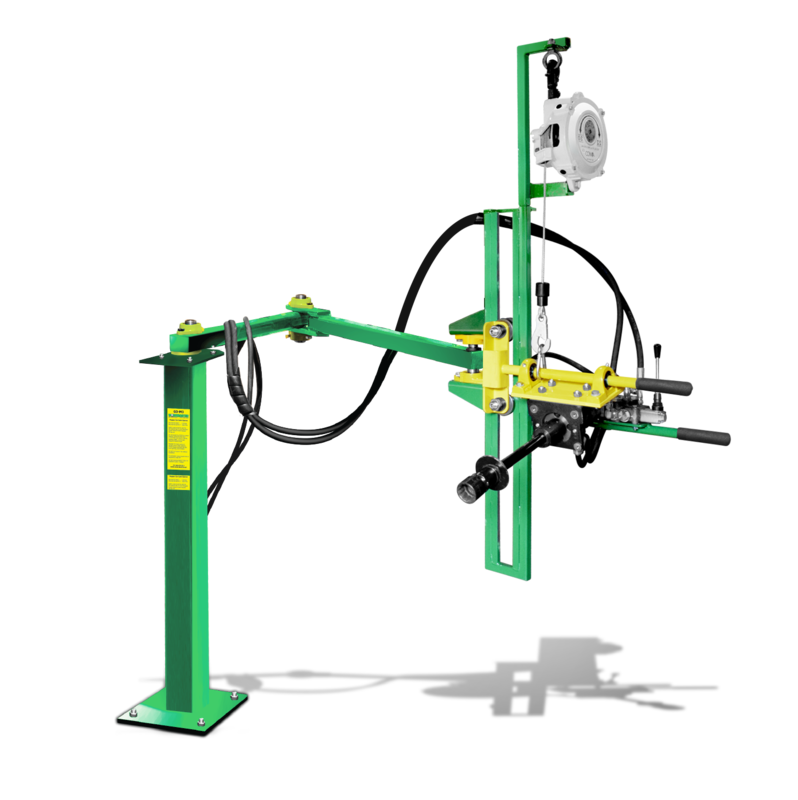 At WORKMASTER we’ve taken trailer trap opening to the next level with the Wellman Bulk Trailer Trap Opener! 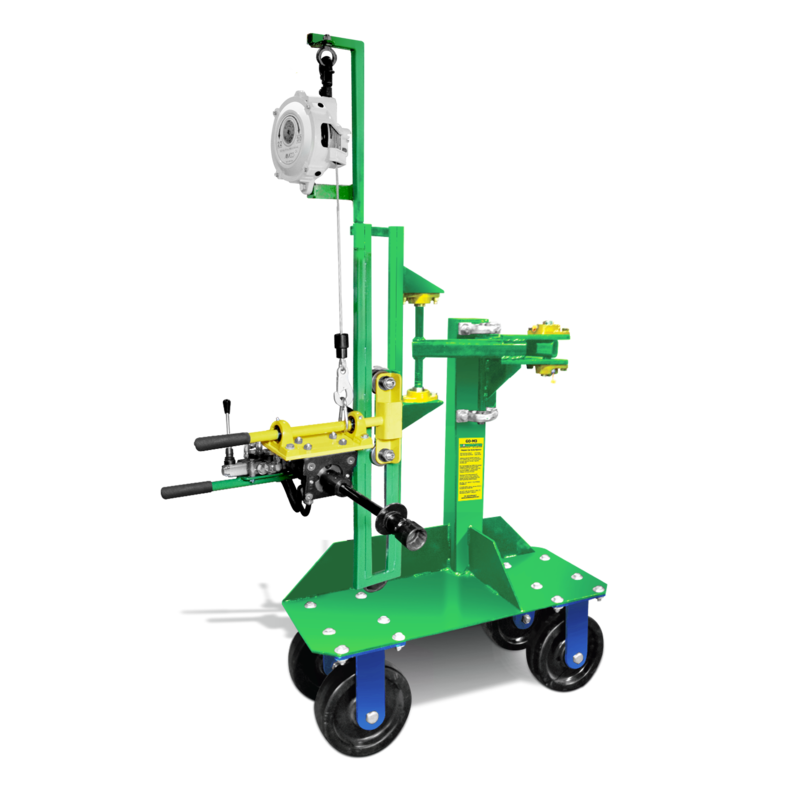 It’s designed to eliminate safety and productivity problems with the injury-prone, dirty, and slow job of unloading grain trailers. Finally, if you’d like our help in selecting the best TO for your site, give us a call. We’re sure our 30-years of experience will help you select the Trailer Trap Opener that best meets your needs. 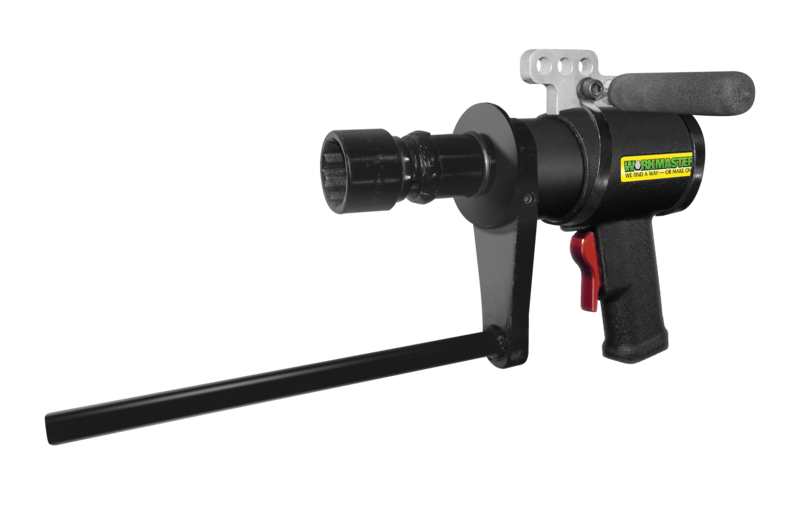 The Pneumatic WORKMASTER® TO-A02 Hand-Held Trailer Trap Opener wrench with precise torque control that is optimized down to the finest detail and designed with an extreme durability factor for maximum productivity and longevity at any unloading site. 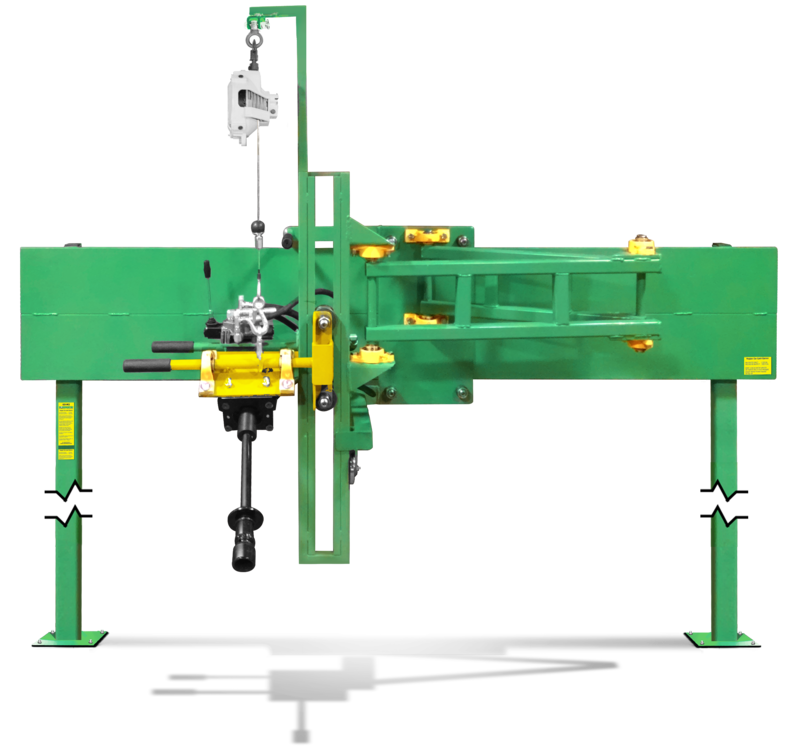 The Electric over Hydraulic powered WORKMASTER® TO-E02-TK Track Mounted Bulk Trailer Trap Opener is permanently installed on your unloading site with an external motor unit. This model is able to be foot mounted or wall mounted on your unloading site. 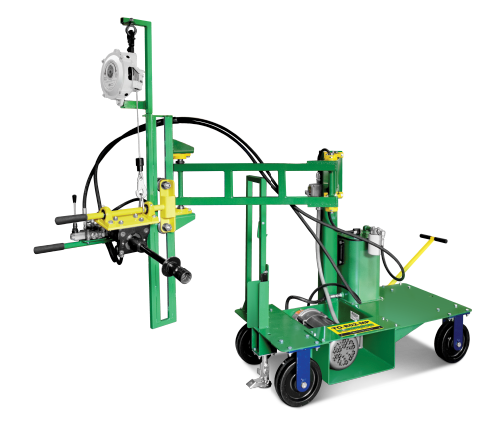 It is best suited for sites with an unloading zone that’s limited to 20 ft.